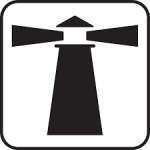 I was a member of Oregon Wing Civil Air Patrol [and] found some problems. One positive thing that I liked were the Aerospace Education Modules and the Learn to Lead Books. 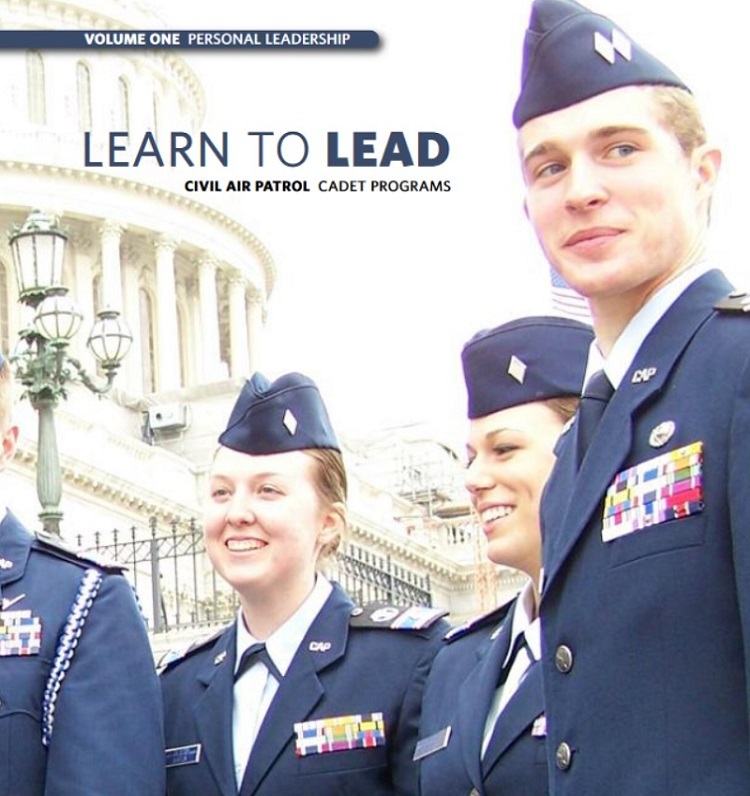 I remember in Learn to Lead that Civil Air Patrol exposed Donald Trump as an absolutely horrible leader with atrocious manners and a mean spirit. I just checked on this to see if they are still being distributed with those words and sure enough they are. 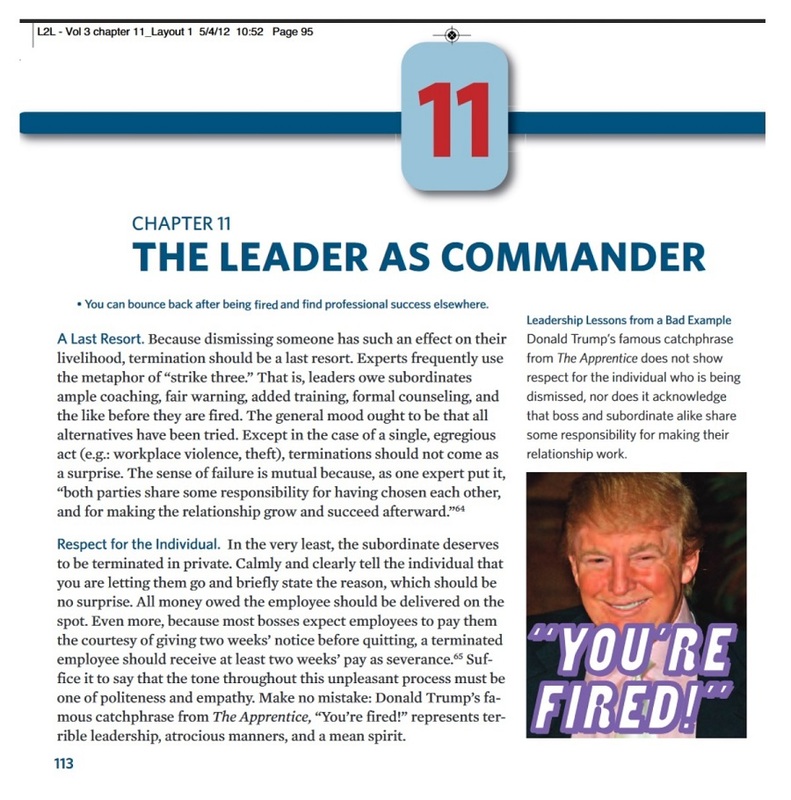 Volume 3, Chapter 11 The Leader as Commander. These are the exact words on page 113. Donald Trump’s famous catchphrase from The Apprentice does not show respect for the individual who is being dismissed, nor does it acknowledge that boss and subordinate alike share some responsibility for making their relationship work. Make no mistake: Donald Trump’s famous catchphrase from The Apprentice, “You’re fired!” represents terrible leadership, atrocious manners, and a mean spirit. Donald Trump: Civil Air Patrol Leadership by bad example. 8 Comments on "Civil Air Patrol Learn to Lead with Donald Trump"
When Mitt Romney was governor here in The Pilgrim State, he gave Civil Air Patrol cadets in my squadron the Sweeney Award for bravery. Now Utah Sen Elect Romney is joining Gen Stanley McChrystal to speak on Donald Trump’s character as falling short. I think that view is in line with what your editors and contributors are reporting here. Eh? Retired four-star Army Gen. Stanley McChrystal spoke on Donald Trump on ABC news this morning. Will this national disgrace ever end? Sent you some stuff on Civil Air Patrol people and Trump. I find it appalling the Civil Air Patrol butters up to Congress every year for appropriations, but yet trashes the same Congressmen behind their backs. Jon Stokes, who is on the national legislative team is a phony like many other CAP leaders. Tax payers should not be footing the bill for these shenanigans. Maybe if we had a real legal system, instead of thousands of Obama appointed liberal judges that are out to destroy the only man standing between us and Communism..you would see a huge difference. Take Hillary…our own FBI, DOJ have covered for her crimes..if YOU did even one of the things she has done, you would go to prison in a heartbeat..yet she walks free, people die because of her..yet she walks free. I never hear one Democrat say Hillary should be investigated..even though there is a mountain of proof she is one evil witch. Democrats have no morals at all…they support open borders, the perverted alphabet groups, high taxes, more welfare, dumbing down in schools, 90% of college professors are Socialists, or Communists, late term abortion, allowing teachers to tell our kids, it’s fine to be transgender, homosexual, Antifa, legalized drugs, illegal immigration..etc. All of which Republicans are against. So before you throw out insults about morals, you should take that log out of your eye before you complain about the speck in a Republicans eye. Walking in a Mueller Wonderland. It figures. Civil Air Patrol leaders are now using Gandhi quotes to groom our cadets to the Top Gun gay way. Think I’m joking? The bond between Mohanda Gandhi and South African body builder Hermann Kallenbach was exposed a few years ago by personal letters between the two. One of the handwritten letters from Gandhi to Kallenbach is addressed to “My dear Lower House” and signed “Sinly yours, Upper House”. 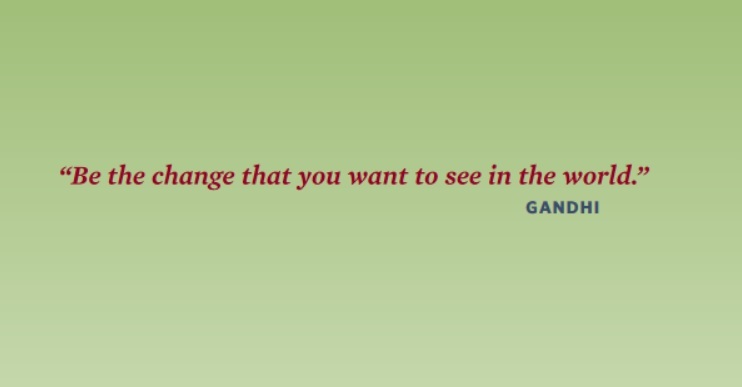 While we understand the message you are sending with the green Gandhi cut-out quote from Civil Air Patrol’s Learn to Lead, we think this photo would be more effective in light of news just out today.